If you have any questions about our services or if you would like to make an appointment, don’t hesitate to contact us by phone or email. 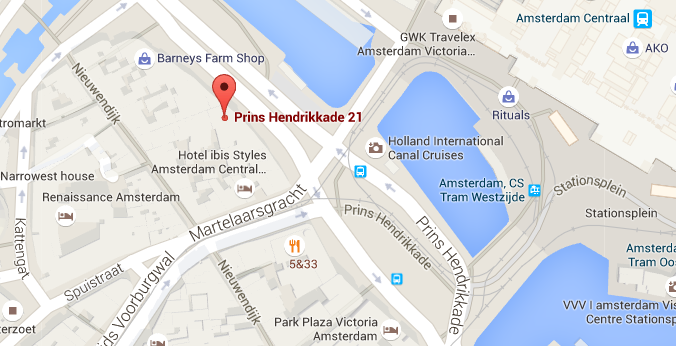 We are located at one of the most beautiful places in Amsterdam. 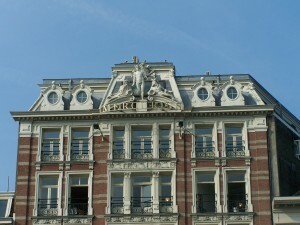 Right across the Central Station of Amsterdam.